If they bug you, call and bug me! 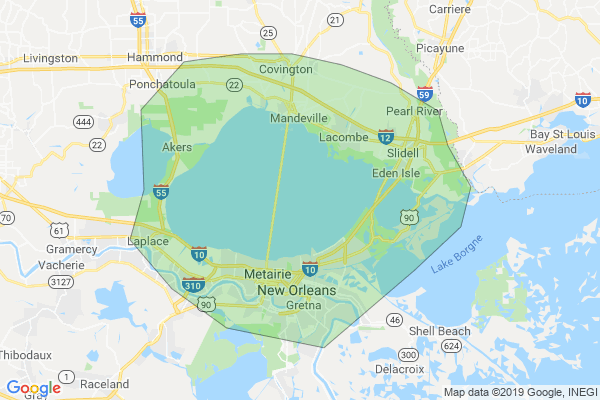 Bug You Not Pest Control is a full-service pest control company serving the New Orleans area for nearly 20 years. Owner Jameson Hammothe showed an interest in the business from a young age and worked hard to turn Bug You Not Pest Control into the company it is today. We value your complete satisfaction and guarantee our services will work or your money back! At Bug You Not Pest Control, we are committed to ridding your home or office of unwanted pests while keeping family, friends, and pets safe from harm. We offer spray, barrier, and bait treatment all of which are eco-friendly and non-toxic to humans and pets. 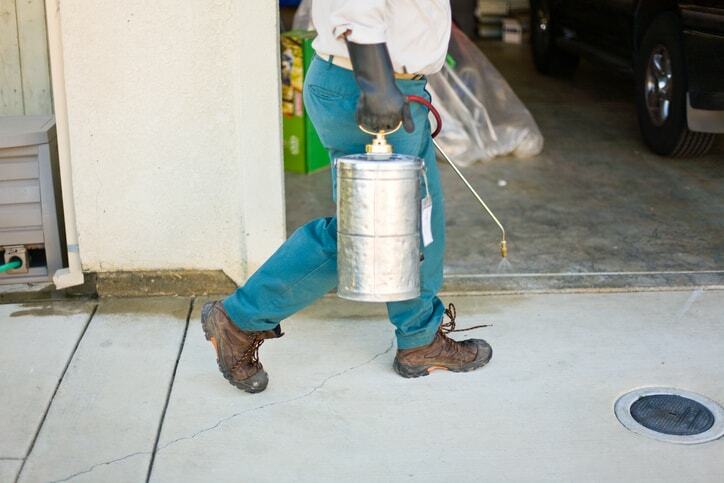 Whether you've spotted cockroaches or termites, our team does it all and we will not leave until the pests are gone! If you need quality pest control and unbeatable customer service, call the New Orleans pest removal pros today at 504-608-7005. I found Bug You Not Pest Control after my last provider decided I was 'too far.' I had problems with pantry moths, cockroaches, and earwigs. The professional service techs not only explained where my problem was coming from, they treated it, and promised to come and retreat if the problem persisted. Every time they've been out for my quarterly treatment they ask questions specific to my needs. I feel like more than a client, they care! - Grant B.